Discover Desoutter Industrial eletric screwdrivers range. Powerful and easy to use. Contact us for more info on our SLK electric screwdrivers and SLE high power electric screwdrivers. 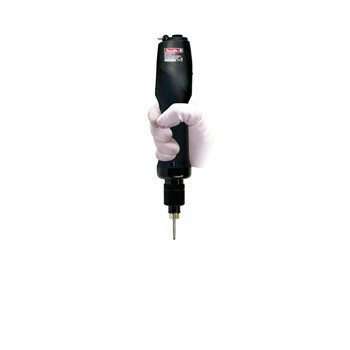 Discover all our Low Voltage Electric Screwdrivers products by Desoutter Industrial Tools. Find the complete range of Low Voltage Electric Screwdrivers products and contact Desoutter Industrial Tools for a quote or a demonstration.